Clean CARFAX. Cayenne Red 2017 Nissan Titan Platinum Reserve 4WD 7-Speed Automatic 5.6L V8 INCLUDES WARRANTY, REMAINDER OF FACTORY WARRANTY, ONE OWNER, CLEAN CAR FAX NO ACCIDENTS, SERVICE RECORDS AVAILABLE, LEATHER, ALL WHEEL DRIVE, NAVIGATION GPS NAV, Blue tooth/ Hands Free Calling!, Rear Back Up Camera, USB/AUX, Chrome wheels, Front Bucket Seats, Front Center Armrest, Heated front seats, Heated rear seats, Navigation System, Platinum Reserve Bed Utility Package, Power passenger seat, Premium Leather Seat Trim, Rear Utility Bed Step, Running Boards, Tailgate Electronic Lock, TITAN Box, Ventilated front seats. 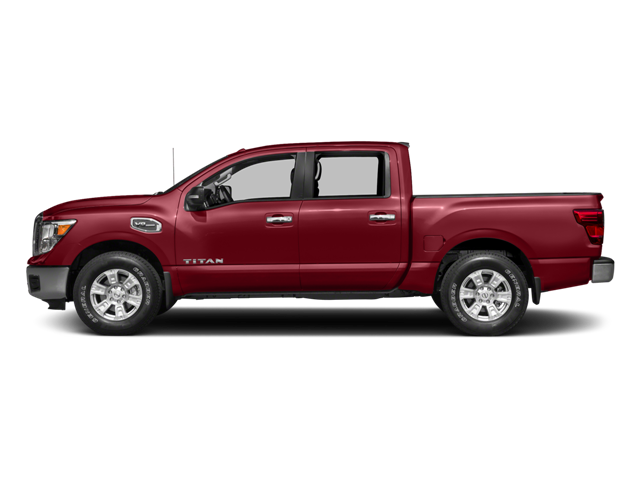 Hello, I would like more information about the 2017 Nissan Titan, stock# A5638. Hello, I would like to see more pictures of the 2017 Nissan Titan, stock# A5638.